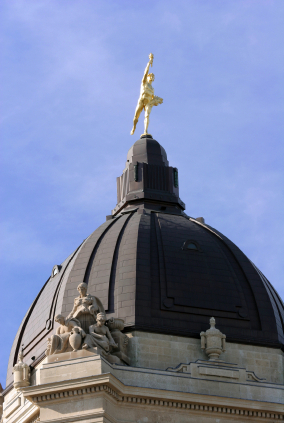 On this page, you will find information about the climate change actions taking place at various levels of government in Manitoba. The Pan-Canadian Framework on Clean Growth and Climate Change was released in 2016 as a national collective plan (find PDF here). Manitoba and Saskatchewan were the only two provinces to not sign on. The framework is broken down into the following areas that address various economic sectors, innovative technologies, and resilience for climate change. As part of the framework, the federal government also mandated that each province and territory establish a means of pricing carbon pollution. 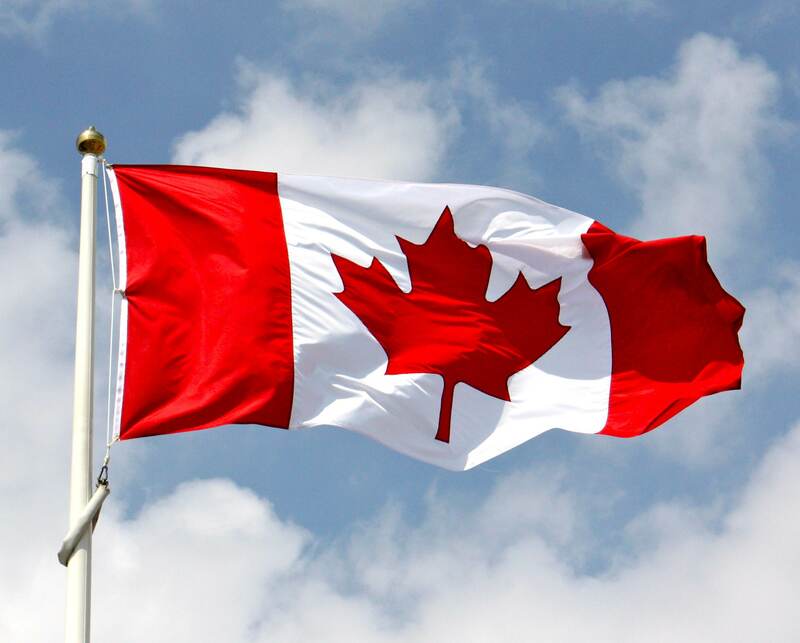 The Canadian Government later released the Federal Actions for a Clean Growth Economy that addresses the federal plans of action. Find the PDF version here. Here is the First Annual Synthesis Report on the Status of Implementation, released in December 2017, that outlines climate action that has occurred in the first year of the Pan-Canadian Framework. The Province of Manitoba is a founding member and ongoing supporter of Climate Change Connection. The Climate Change & Air Quality branch of the Province’s Department of Sustainable Development is a sponsoring partner and is actively involved on Climate Change Connection’s Steering Committee. In 2016, the federal government announced that each province and territory was to introduce either a cap and trade system or a carbon tax by 2018. The Manitoban government chose to design a made-in-Manitoba carbon pricing option that would take into consideration the province’s history of low-carbon hydroelectricity generation. In March 2017, the province of Manitoba held public consultations to explore what Manitobans wanted for a greener future. Later that year, the Made-in-Manitoba Climate and Green Plan was released. This strategic plan includes four main pillars: climate, jobs, water, and nature. The provincial government has yet to release an official plan for how the carbon tax will be put to use. Additionally, Manitoba still requires a central policy to determine the impacts that climate change will have on infrastructure. In June 2018, Sustainable Development Minister Squires announced the professionals that will advise the government as the Made-in-Manitoba Climate and Green Plan gets underway. The council will provide recommendations on policy, programs, and measures within the plan. For more information on the individuals of the advisory council, click here. The Province of Manitoba has been involved in a variety of activities to reduce greenhouse gas emissions and to address climate change effects. These actions have ranged from support for fundamental climate change research and development to support for reducing the emissions from new and existing facilities. Climate change research and development covering a wide area of topics has received assistance. These range from research into the past climatic record of the province to a wind energy resource assessment. In terms of reducing emissions, some of the more notable efforts include the conversion of Manitoba Hydro’s Selkirk Generation Station from coal to natural gas, the use of procurement policies to reduce greenhouse gas emissions and the advanced energy-efficiency standards adopted in construction of new capital projects such as the new Red River Community College downtown campus. The City of Winnipeg has been working on a Climate Action Plan, which is expected to be released in spring 2018. Public consultations and plans have been underway since late 2017. For information on the process thus far, click here. A copy of the January 2017 Climate Change Working Group final report is available here. OurWinnipeg published a direction strategy in 2011 called A Sustainable Winnipeg (found here). This strategy includes Winnipeggers’ suggestions for a city with a strong environmental, economic, and social future. Annual updates since 2013 can be found here. The plan will be reviewed every five years, with an update expected in 2018. Find a snapshot of Brandon’s Environmental Strategic Plan here. Find the complete version of Brandon’s Environmental Strategic Plan here. Brandon has also developed an extensive greenspace plan to continue to develop and promote natural areas within the city. Find the Greenspace Master Plan here. Find more information about the City of Dauphin’s Communities in Bloom work here. Morden has been successful in implementing a curbside compost collection. A recent by-law was created to remove organic, compostable, recyclable, and hazardous material from the landfill. FCM is a network for Canadian municipalities to share knowledge and learn from each other. They recognize the importance of local governments taking action, especially against climate change. The FCM website features excellent resources for creating climate change resilience and mitigation, that can be found here and below.